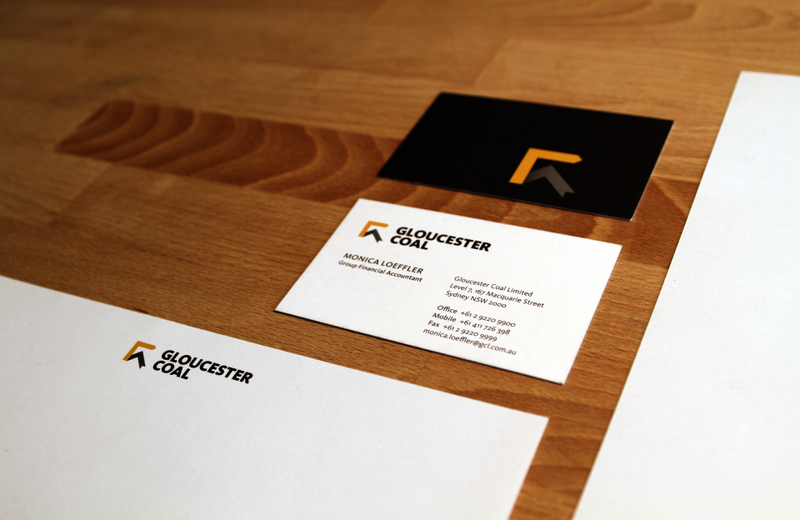 Our strategy was to make a bold departure from the current identity and create one that matches a set of brand attributes (Direction, Strength, Earthy) to best position and advance the Gloucester Coal brand. 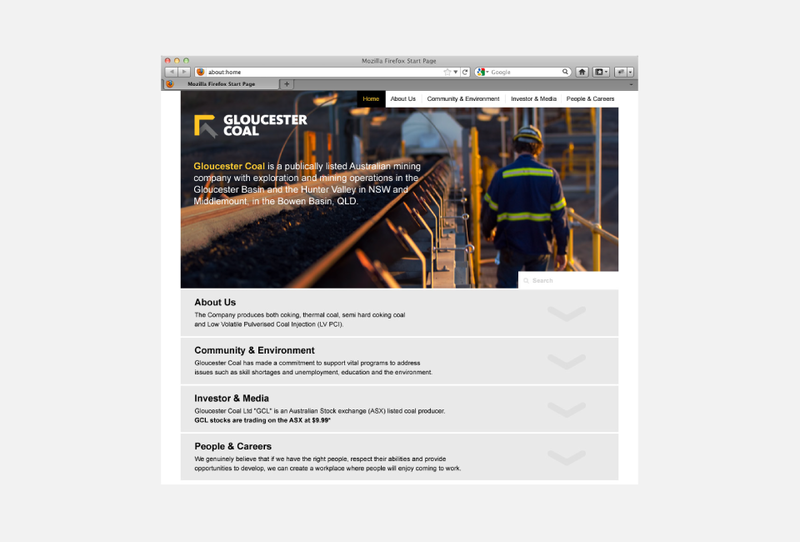 Utilising these brand attributes allowed us the opportunity to unify the different divisions under the Gloucester Coal brand accompanied by a colour code. and marketing literature, business papers, environmental applications, plant and mining vehicles as well as uniforms.